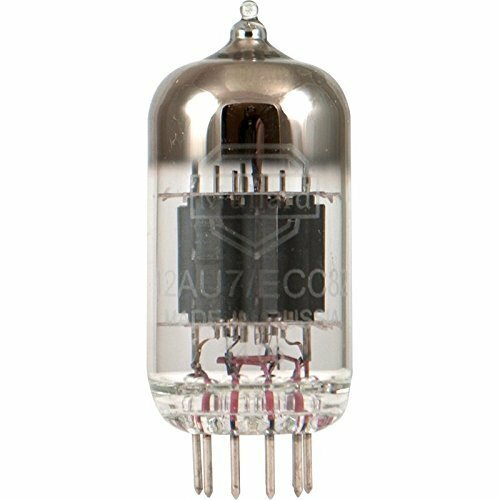 The Mullard 12AU7/ECC82 reissue is a great 12AU7 tube. This tube has low noise and low microphonics. A great tube for Hi-Fi amps and microphones. If you have any questions about this product by Mullard Reissue, contact us by completing and submitting the form below. If you are looking for a specif part number, please include it with your message.